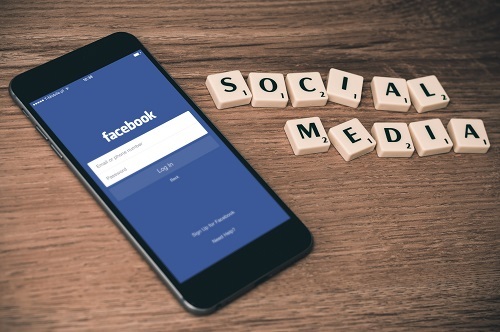 Facebook is the largest social media platform on the internet right now, no other platform has an audience near the size offered by their 1.28 billion active daily users. Being able to advertise on this platform would let you reach an audience that would provide you with the traffic that you will need to scale up and get you more sales. 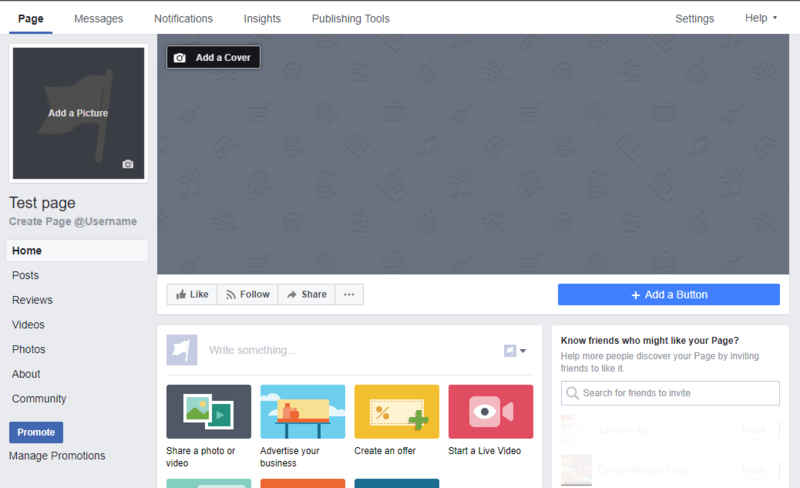 If you would like to learn how to market on Facebook with your Business Manager Account instead, please do refer to our other post. 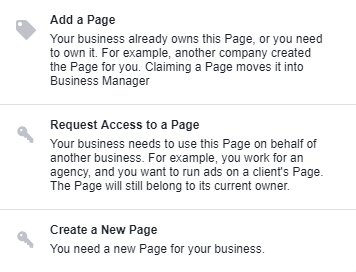 This post is a quick guide for you to use your personal account to advertise for your page, instead of a Business Account. Once you have these four things, you can get started on marketing on your page. The easiest way to have your post promoted is to boost your post to your current likes. However, that would mean that you will have to have some likes of your own. 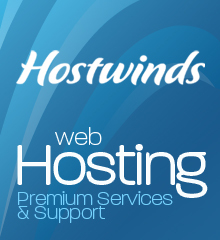 It will also mean that you will target the family and friends of the people that have liked your page. This might not work well as they will belong in a different demographic, and would have completely different interests and priorities. 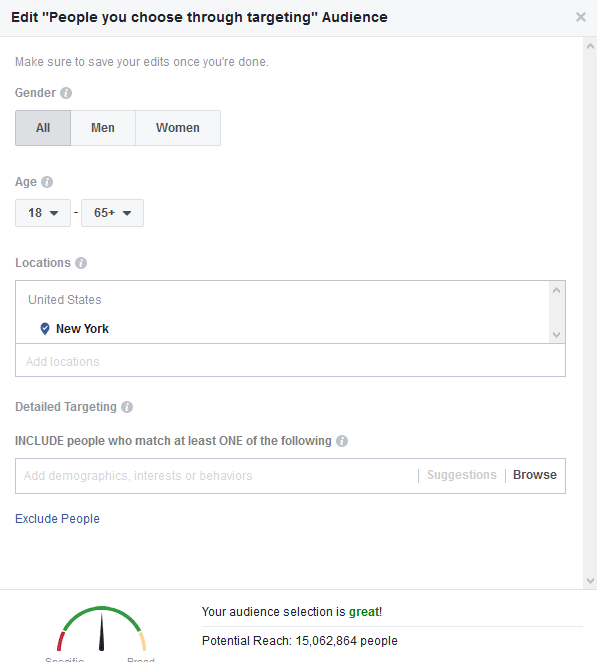 With that said, you can also boost your post to a chosen demographic of your choice. 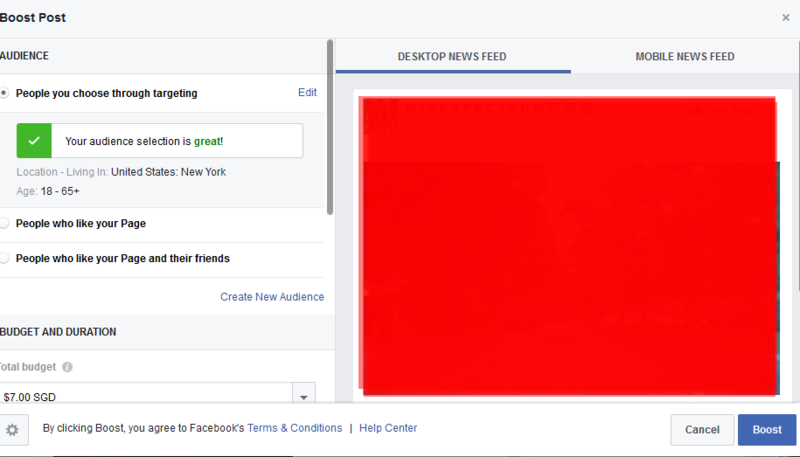 You are able to select a post on your page that you would like to promote. Promoting to a chosen demographic is the superior option, for a variety of reasons. Once you are done, you can start to run your advertisement. The easiest way to get an post up and running as an ad is to promote it directly to the people that have already liked your page, and their friends. However, you can also choose the audience that you would like to target. 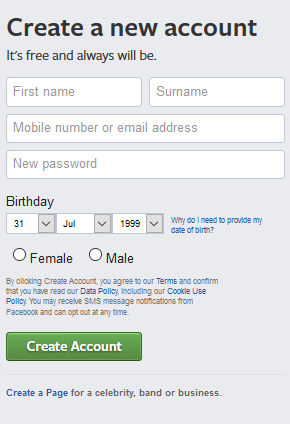 you can select the gender, age and location of the audience that will be targeted. This would allow you to get your ad to the people that matters the most to you. 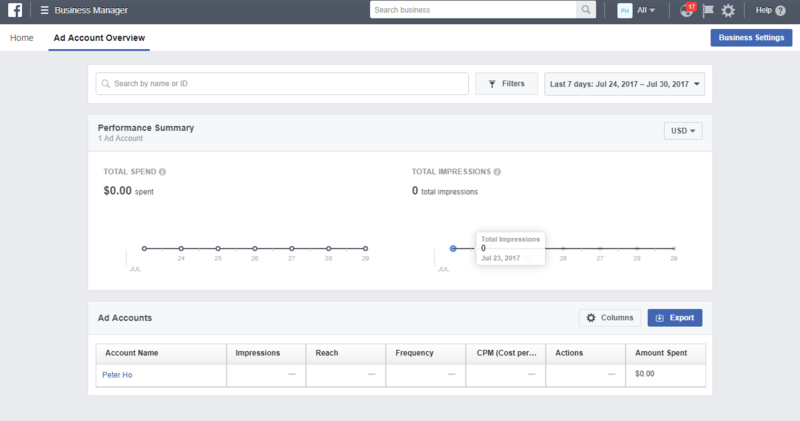 You can get more sales, or higher quality likes that would allow you to be able to have a better engagement rate with your audience. 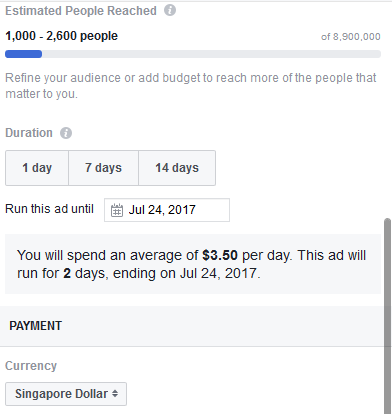 Well, now that you know how exactly you can run your ads, you can start your very own ad campaign, in just 15 minutes.